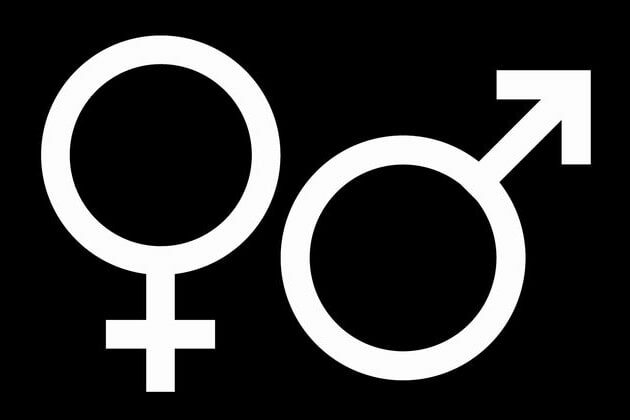 Can We Predict Your Gender Based On Your Preferences In A Mate? Would you prefer someone who is younger? Would you prefer someone who is older? Would you prefer someone who has good financial prospects? Would you prefer someone who is well-educated? Would you prefer someone who is kind? Would you prefer someone who is ambitious? Would you prefer someone who is emotionally stable? Would you prefer someone who shares your political views? Would you prefer a mate who is physically attractive? Would you prefer a mate with higher status? Would you prefer a mate who shares your religious views? Men, compared to women, tend to prefer mates who are younger and physically attractive. Women, compared to men, tend to seek older mates with good financial prospects, higher status and ambition. You showed too few preferences for us to make a prediction - sorry! Using significant traits from the study 'How sexually dimorphic are human mate preferences', we attempt to guess your gender.